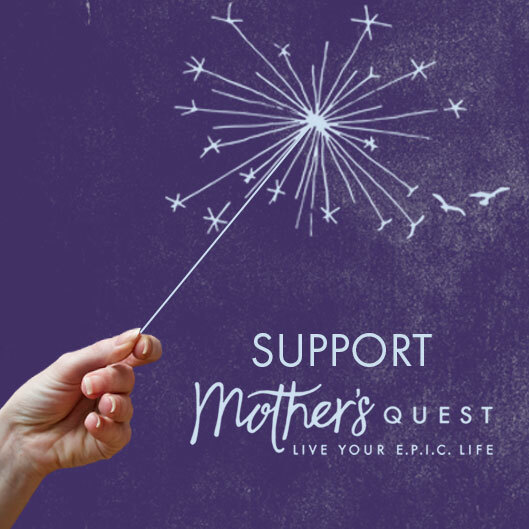 I’m honored to share this Episode #42 of the Mother’s Quest Podcast, a special conversation released in conjunction with ALS Awareness Month with Mary Huffman. Mary is a wonder woman unlike any I’ve ever met, who relishes life with exuberance, and shares her love with everyone in her midst, even when facing the greatest of challenges. I’ve known Mary and her family, her husband Ted, and her two children Anna and Jonny, for the last eight years, where we’ve been sharing one week out of every summer at a paradise known to us as Bruin Woods, UCLA’s alumni family camp in Lake Arrowhead, California. But the last summer we came together, Mary arrived in a wheelchair, suffering from a mysterious set of symptoms which she later learned was a fast progressing form of Amyotrophic Lateral Sclerosis (ALS) also known as Lou Gehrig’s disease. ALS is a progressive, neurodegenerative disorder which has currently left Mary almost bedbound 24/7 . This diagnosis has been devastating, as you can imagine. But through it all, Mary has focused on trying to stay positive, continuing her life goal of helping others, and making memories with her family and friends. 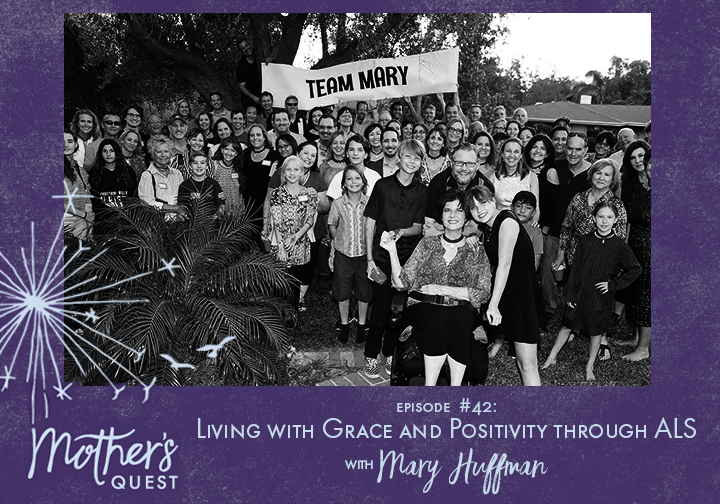 In our conversation, we explore all the ways in which Mary has lived with grace, positivity and optimism her whole life, and especially since her diagnosis, when instead of falling into despair, she has determined to “Stephen Hawking the crap outta this,” cherish every moment, especially with her children, and find ways to live her legacy. This conversation covers a lot of territory, including the inspiration of her mother, who taught her so much about helping people, a year abroad in Russia during the time of Gorbachev, becoming the first college graduate in her family and then continuing to Stanford’s business school, and her entrepreneurial endeavors creating adult coloring books to reduce anxiety, something she has learned to conquer. 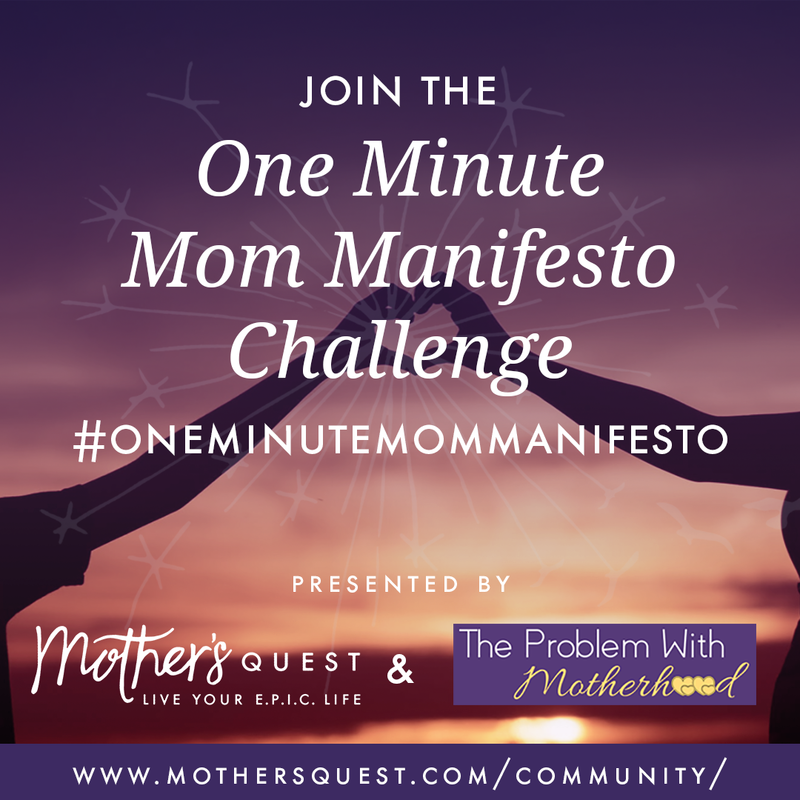 She gives us a challenge to commit to coloring each night before we go to bed to reap mental health benefits and invited us to contribute to her Master List of Life Tricks. And of course we talked about her family…especially her husband and children who she adores. It was such a blessing to have this conversation with Mary during a time when she had full use of her voice. And, although we didn’t know when we recorded that we would share it publicly on the podcast, we decided afterward that doing so could contribute to her legacy of helping others. And that, as you’ll learn when you listen, means everything to Mary. Mary has so many lessons to teach us.. I hope you’ll leave this conversation, as I did, with a deep appreciation for living your E.P.I.C. life to the fullest, finding the ways that you can help others with a generous spirit, facing any challenge that life brings you with tenacity and optimism, and remembering as Mary and her son Jonny say that there is always rain before a rainbow. I’m sending you and your family so much love Mary as we release this episode out into the world. I hope those of you listening will join me in sending positive thoughts and wishes. Mary’s friend, Marcella Klein Williams. 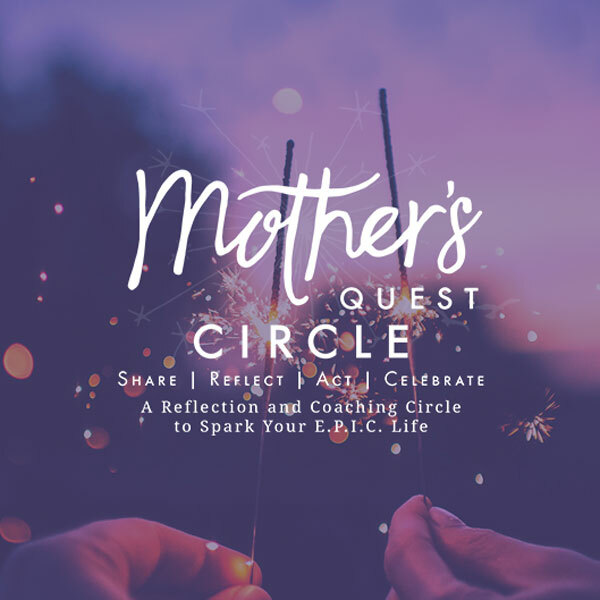 Mary’s approach to engaging with her children by spending time and listening to them, giving them permission to make mistakes, and helping them understand the ups and downs that come with life. 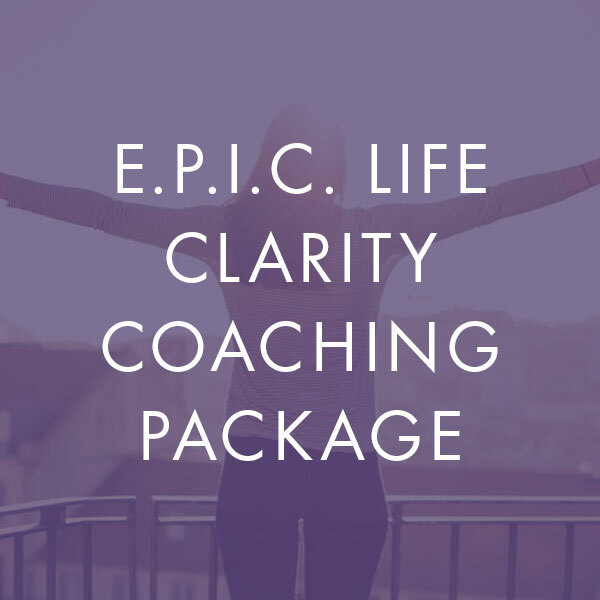 Her adventurous life path, including becoming the first in her family to attend college, a year abroad in the then Soviet Union, graduate school in business at Stanford, and management consulting abroad. Try coloring 15 minutes each night before going to sleep. 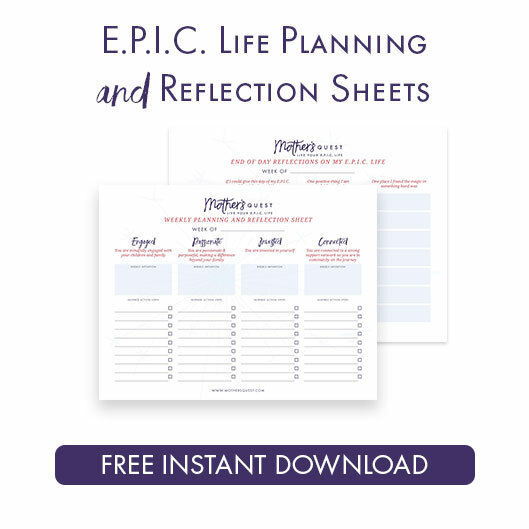 Check out the special coloring pages that Mary has created if you don’t already have your own favorites. Tale a look at the list of life tricks at Mary’s website and send in your own so she can add it to the Master List of Life Tricks. This List is part of Mary’s legacy, one way to help others now and in the future. Mary’s adult coloring books available at Amazon. The Coloring Book Zone where you can find Mary’s and other great coloring books. 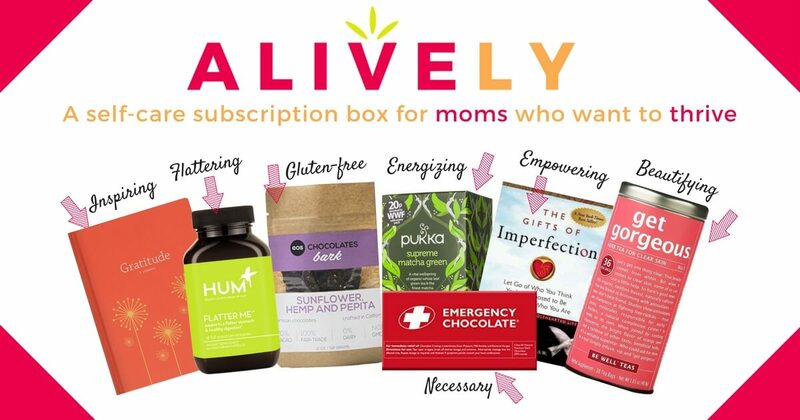 Use the code MOMISGREAT to get 30% Off. You can help Mary with her ALS medical expenses at her gofundmepage. 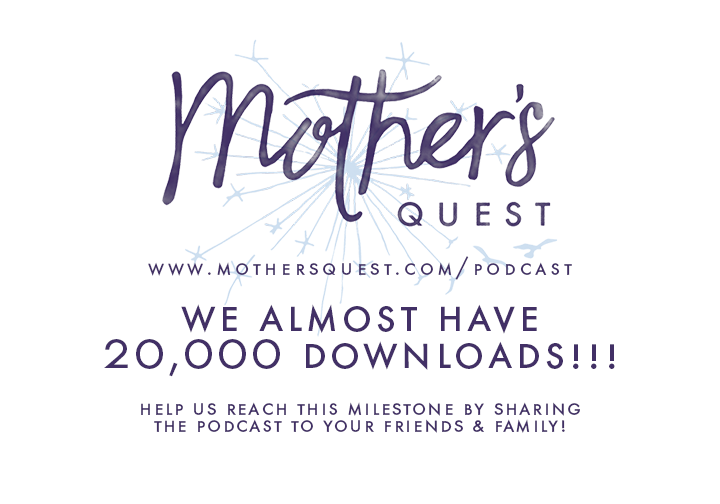 Share the mothersquest.com/podcast with a friend!